A Highland crofting enterprise has been crowned New Entrant Farm Business of the Year. A new award will be presented at next month’s Stirling Bull Sales in memory of late auctioneer Morton Strachan MBE. It was one of the most daring rescues of last year - with an 87-year-old man perilously perched on some of Britain’s highest sea cliffs just 200 feet above the waves. Caithness General Hospital is set to become the sole holder of a prestigious global award and be attributed international status for their work to reduce the impact of pharmaceuticals on the environment. A piper from the Highlands has been given national recognition for his dedication to Army Cadet Force piping and drumming, during a ceremony held in London. A nurse and an offshore medic from the north-east of Scotland have been awarded the prestigious title of Queen's Nurse. Aberdeen University has launched a new award scheme aimed at encouraging the north-east's best and brightest teenagers to follow their academic dreams regardless of their background. NHS Orkney has received a coveted award from the Ministry of Defence in support of the health board’s long support of the armed forces. 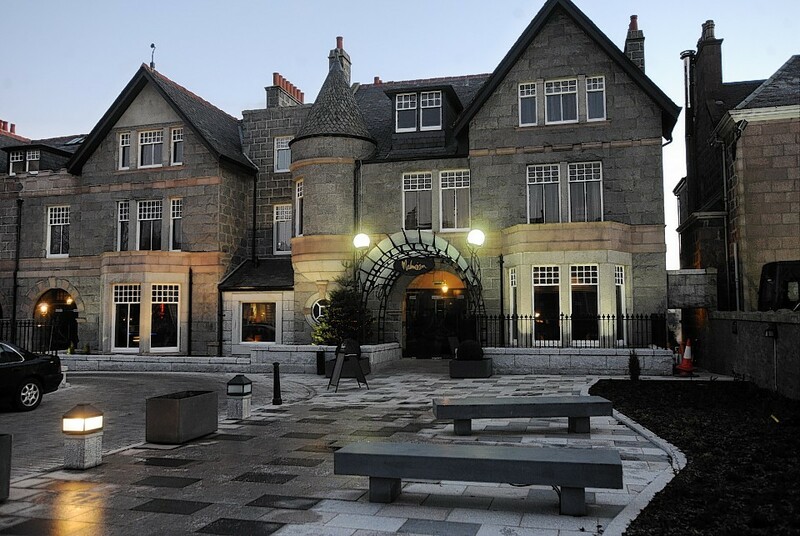 An Aberdeen hotel has won a top award for hygiene. Inverness College UHI has become one of the first institutions in Scotland to receive the Carers Trust Going Higher for Student Carers Recognition Award. An “inspirational” Moray woman has become the first recipient of an award created in honour of a campaigner who lost his battle with motor neurone disease. A Lochaber charity has received an award of £1,500 to ahelp buy a brand new mobility scooter for the area. Recipient of this year’s Royal Northern and Aberdeen and Northern Marts award for outstanding service to the north-east farming community is Moray farmer David Brown. The success of an Inverness cruise company that carries hundreds of thousands of visitors on one of the world’s most famous lochs was recognised at an awards ceremony in the Highland capital last night. Motorcycle crash survivor and judo hero Stephanie Inglis was honoured at an emotional and glitzy sports awards last night. 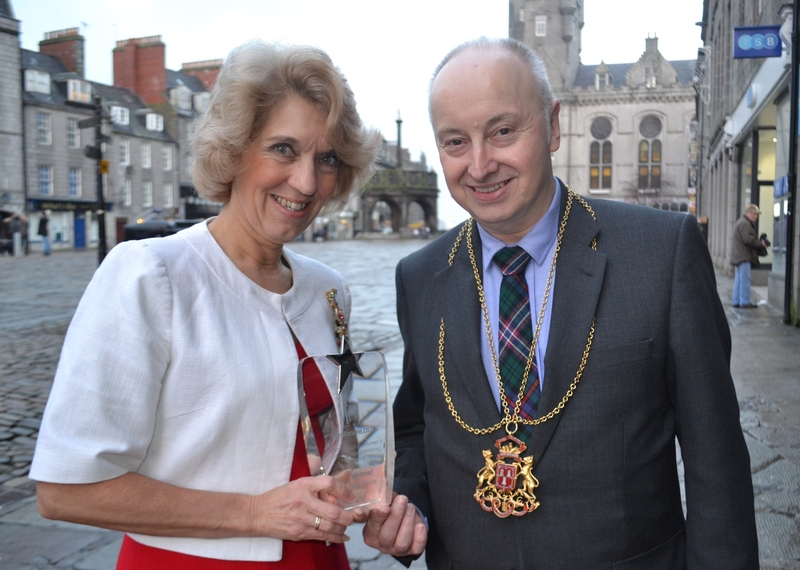 Moray MP Angus Robertson has been presented with one of Europe's most prestigious awards. Former Skye, Lochaber and Badenoch MSPDave Thompson has been recognised for his outstanding contribution to the trading standards profession. A Moray pet cemetery was the unlikely setting for an awards presentation yesterday as a beloved local hero received recognition for years of selfless work. A community bus service which helps rural Moray residents travel around their environs has won a top national award. Commonwealth badminton bronze medallist and Olympian Susan Egelstaff presented eight north-east youngsters with awards for their sporting and volunteering achievements last night. A Moray support group which offers vital assistance to some of the region's neediest individuals has been applauded for its efforts at a national awards event. 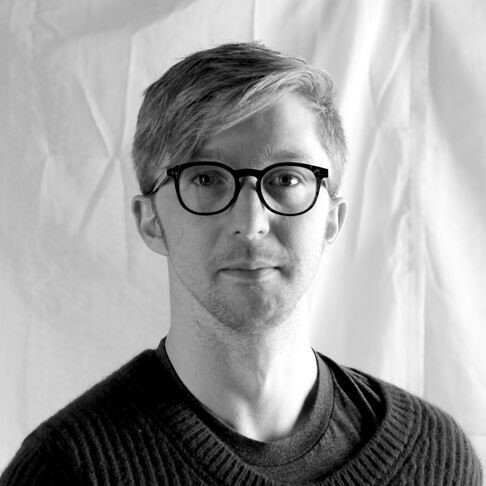 Local video designer Finn Ross has won a Best Scenic Design of a Play Tony Award for his video projection work for the National Theatre’s hugely-successful production of The Curious Incident of the Dog in the Night-time. A Highland college has received a prestigious award for the care and support it provides to young people from a "looked after background". 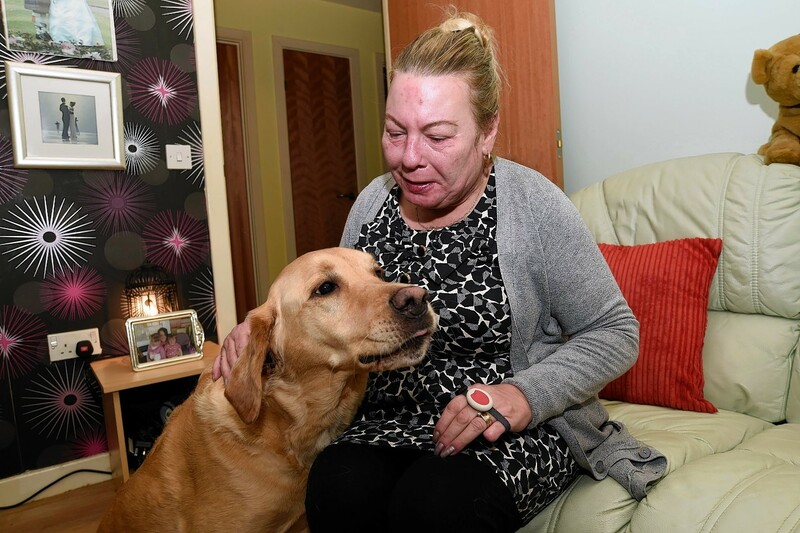 A guide dog for a blind, cancer-stricken Mintlaw woman could be in line for a national award for saving her life. A Highland "glamping guru" has picked up a unique award for bending rules when it comes to offering unusual retreats for tourists. 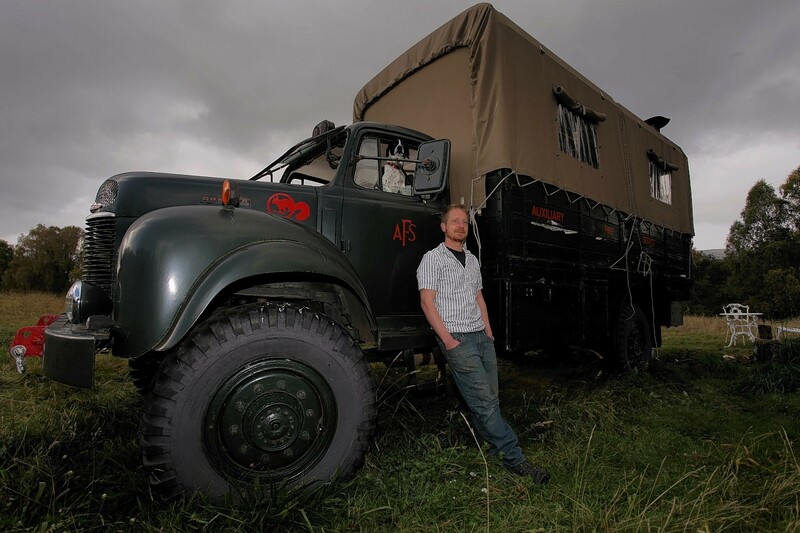 Walter Micklethwait, who along with his mum Lucy owns Inshriach House in the Cairngorms National Park, has been dubbed as "Trailblazer of the Year" by a tourism booking service that specialises in glamorous camping - or "glamping" - venues. 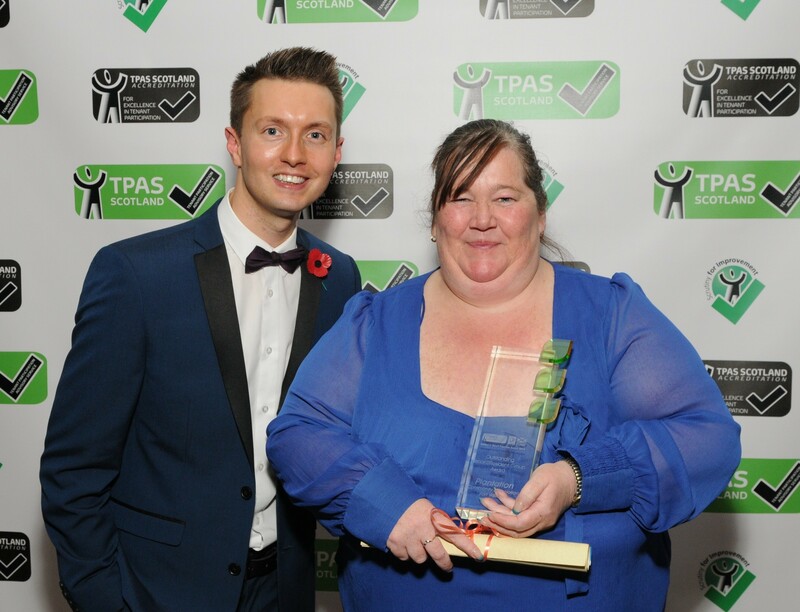 A Lochaber community group has been named Scottish Tenant and Resident Group of the Year. 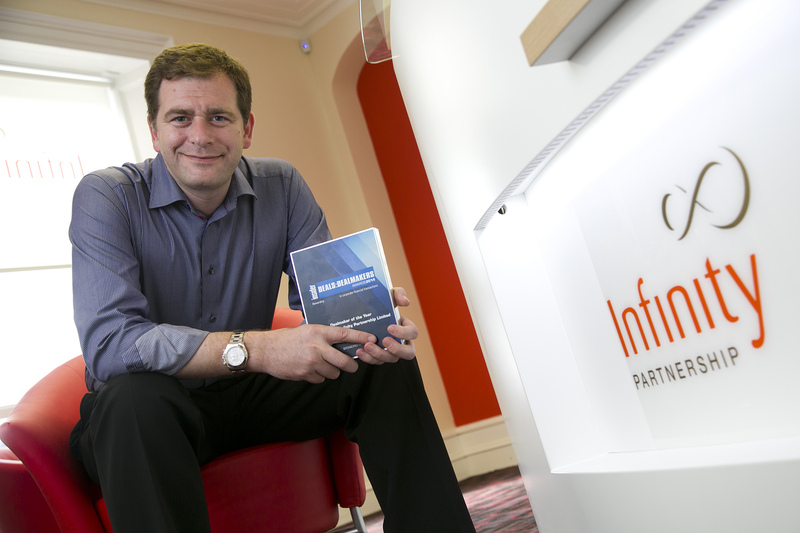 A leading Aberdeen accountant and business advisor has won a prestigious dealmaker award for a second time. 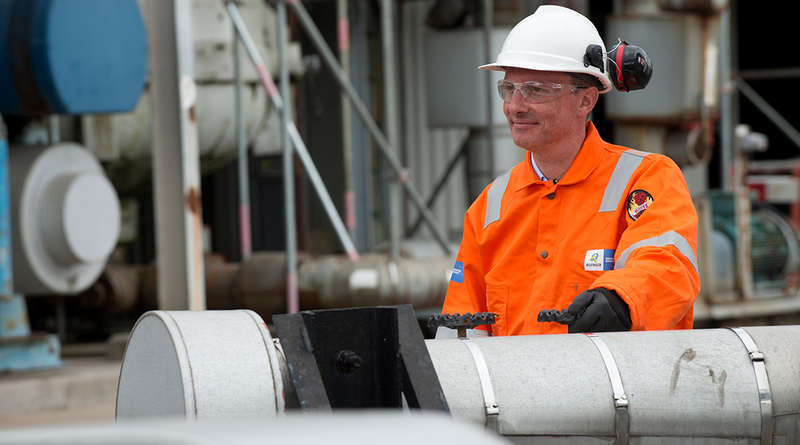 A health and safety adviser has been recognised for “outstanding performance and exceptional commitment” by the Bilfinger group at a global awards ceremony. 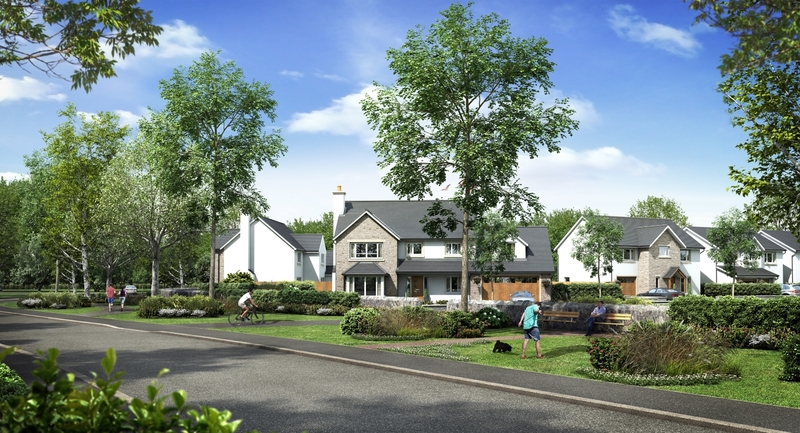 Dandara has been named among the winners of the International Property Awards 2014-15 – securing the approval of a panel of the world’s leading property experts for the quality of architecture, construction and marketing of its communities. 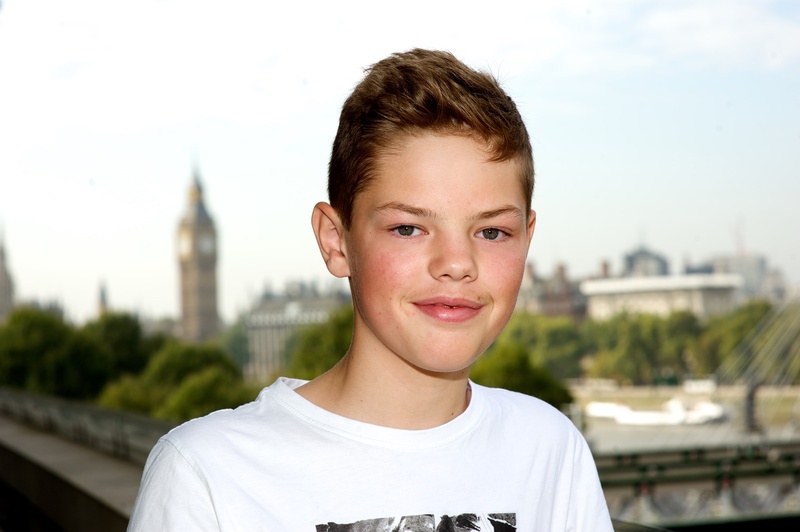 A 13-year-old boy from a north-east village has been named as one of the world's finest young poets - for the second year in a row.